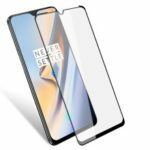 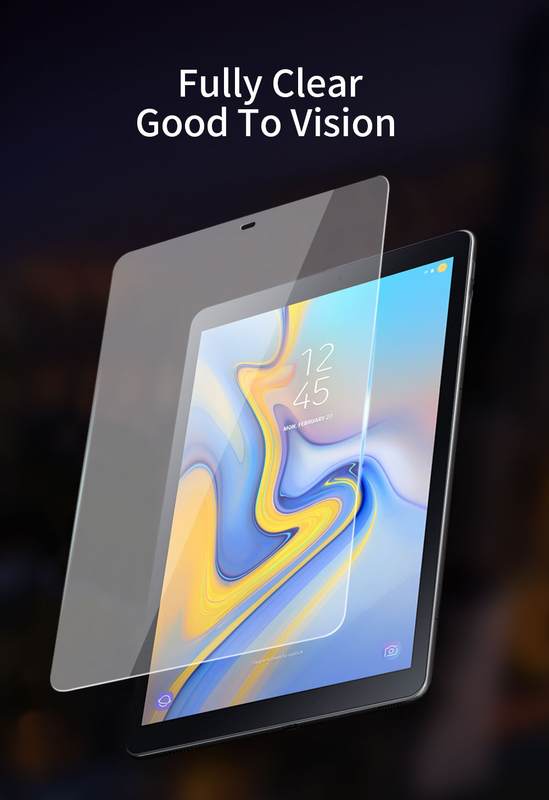 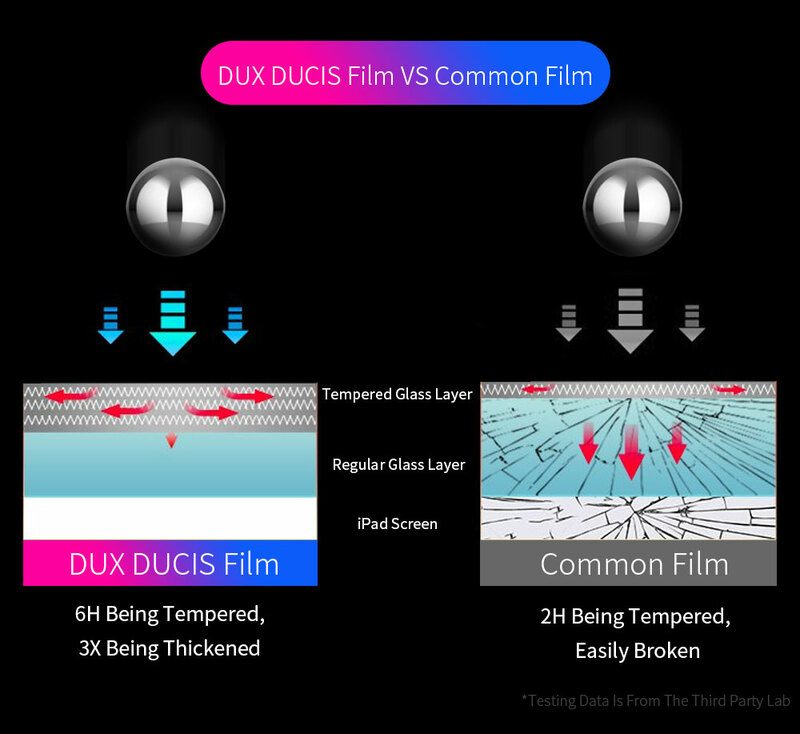 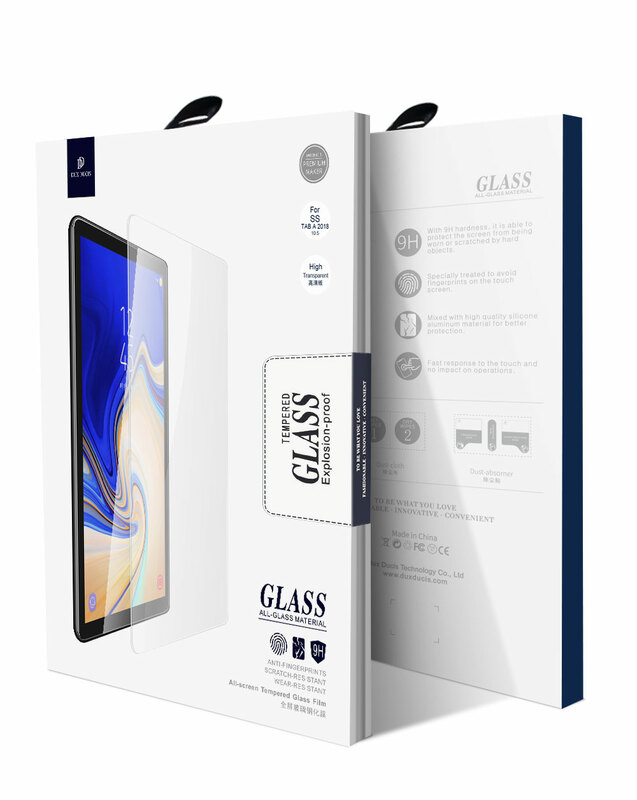 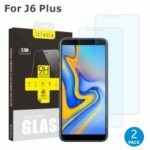 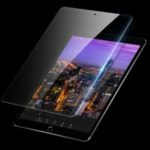 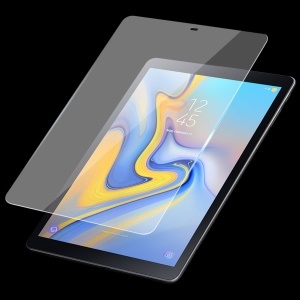 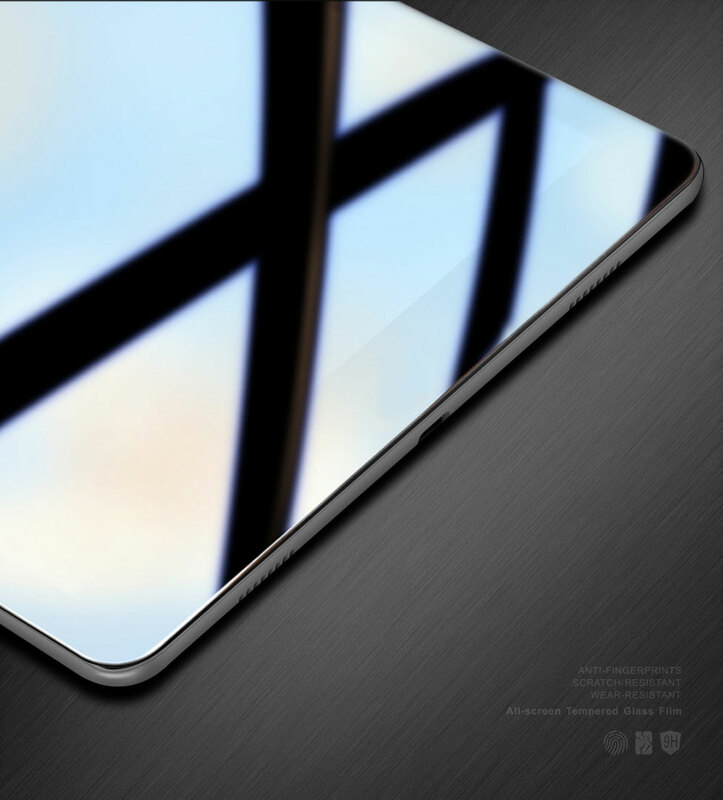 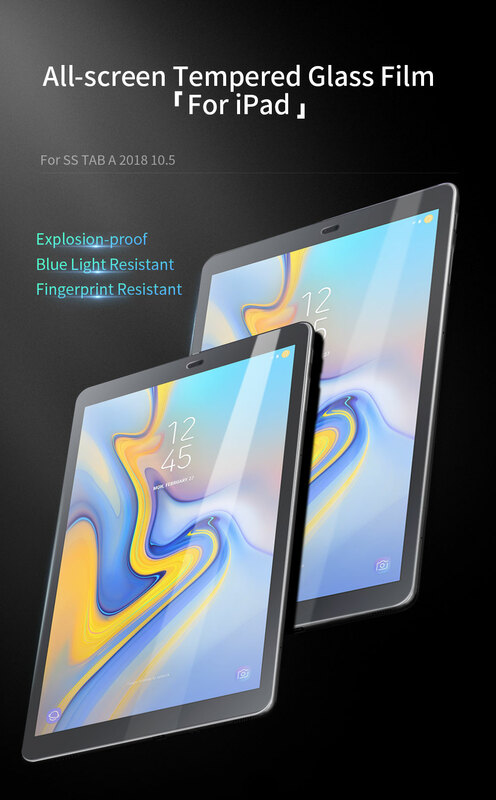 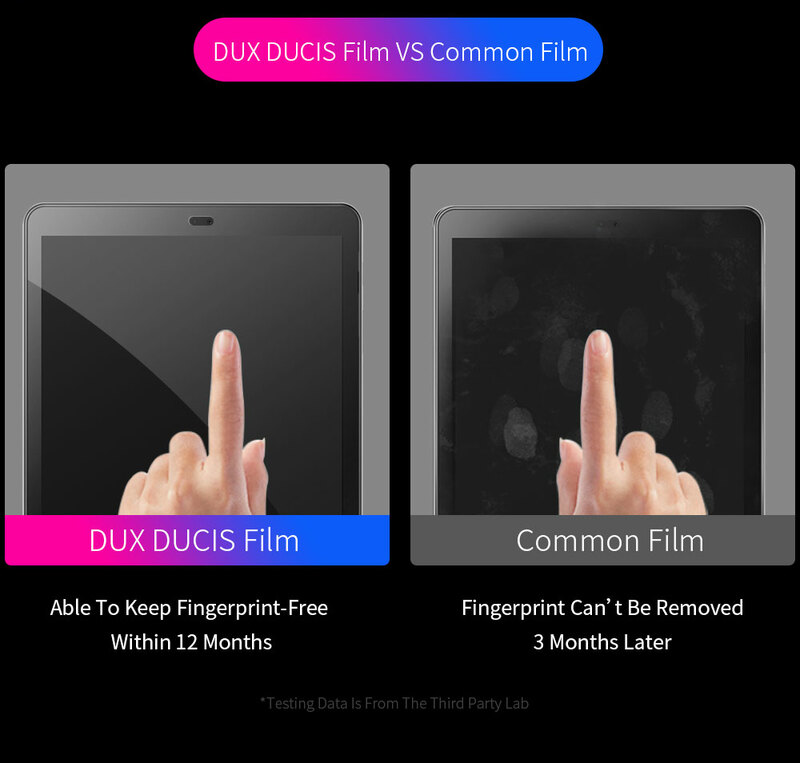 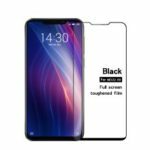 For just $ 4.45 , buy DUX DUCIS 0.3mm 9H Full Screen Tempered Glass Film for Samsung Galaxy Tab A 10.5 (2018) T590 T595 from the wholesale webshop online. 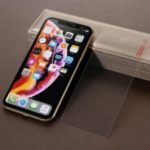 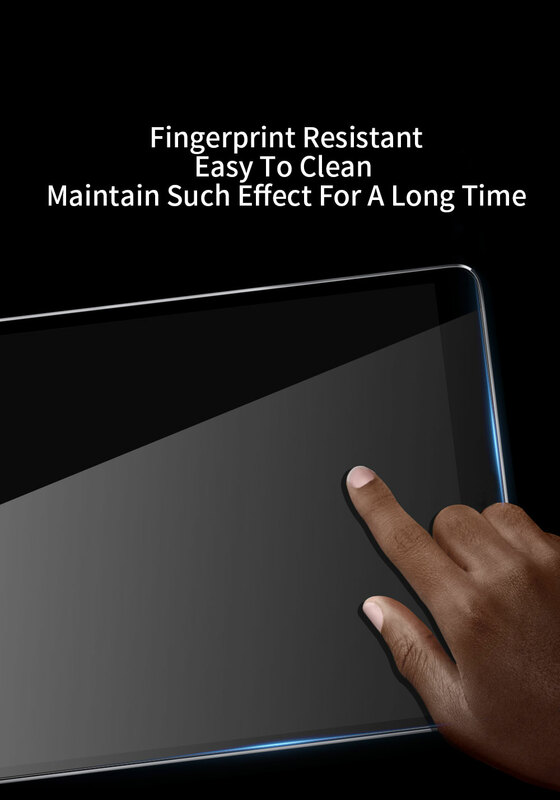 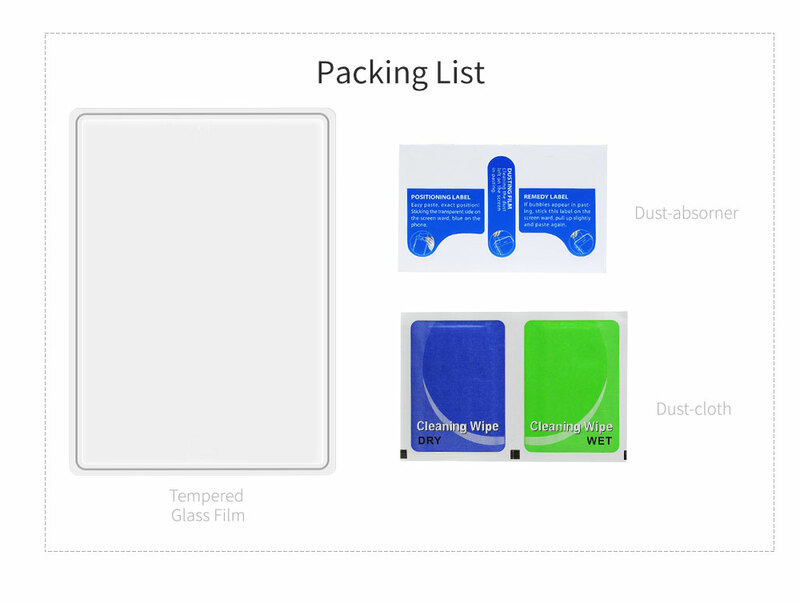 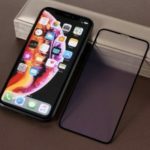 This screen protector film is made from high quality tempered glass material, with delicate touch feeling. 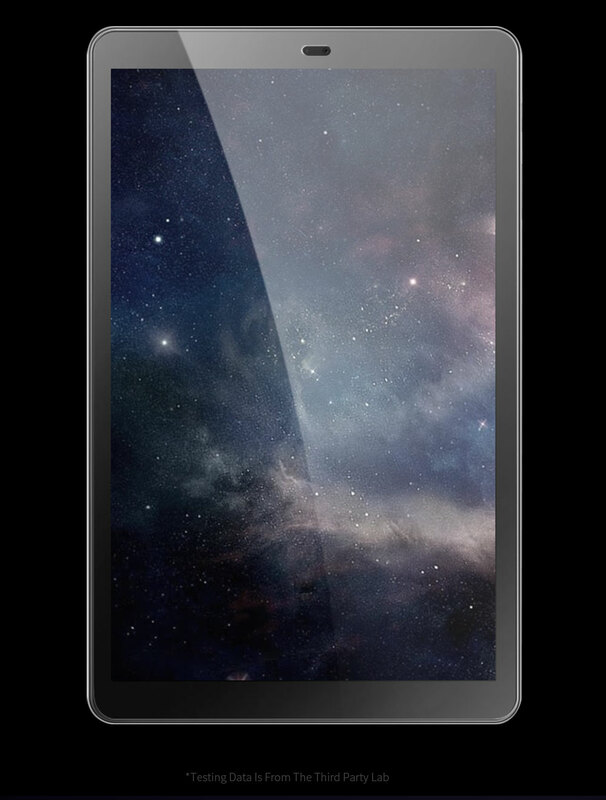 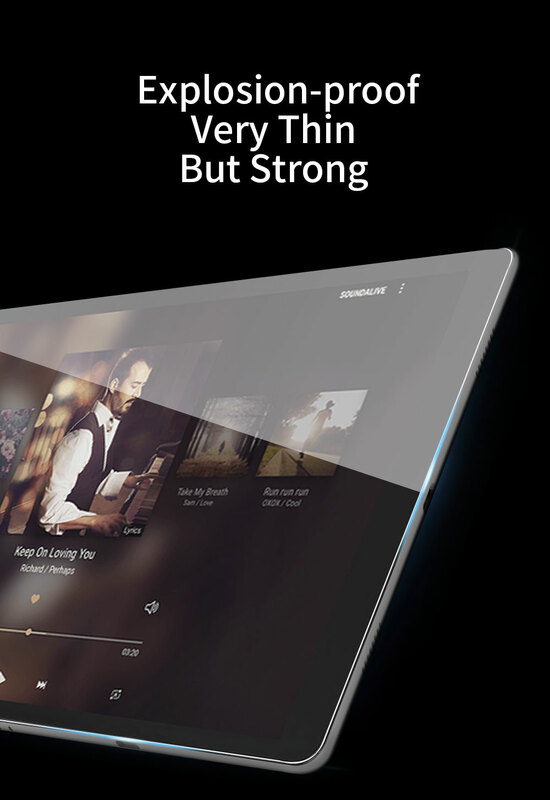 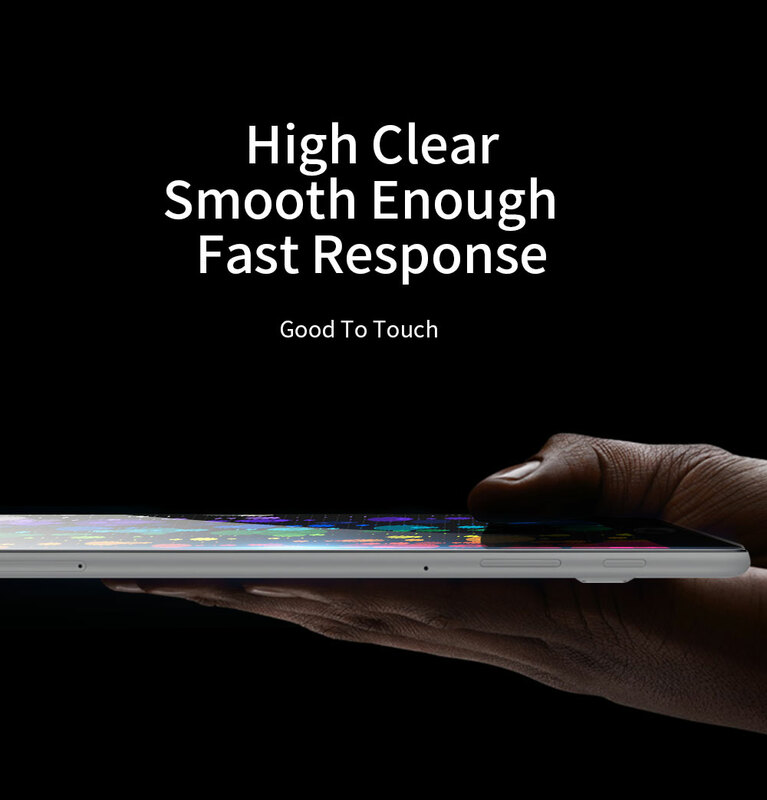 Super thin 0.3mm, the maximum touch responsiveness offers unrivaled sensitivity. 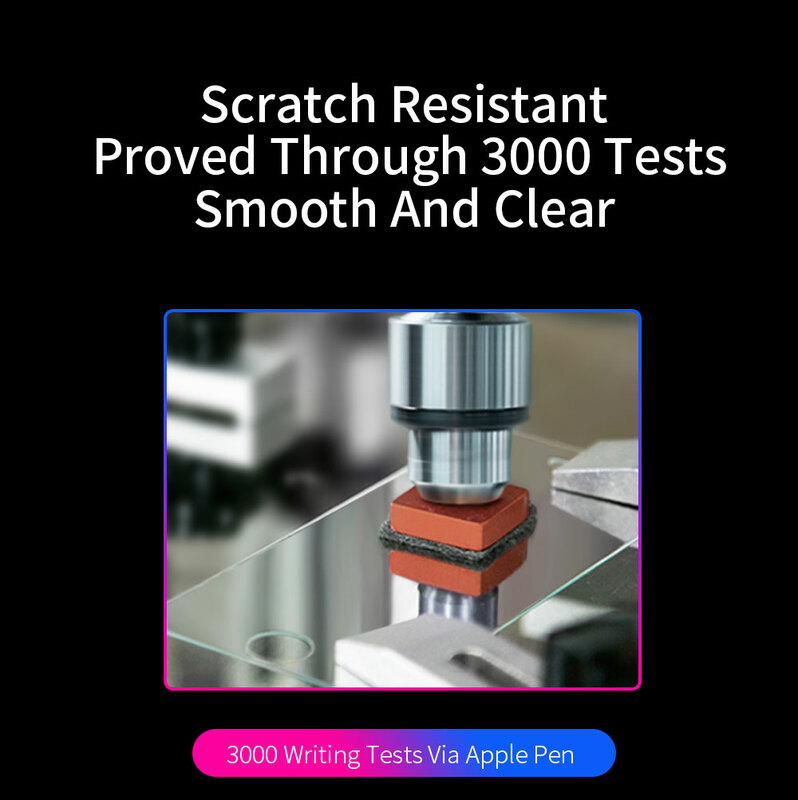 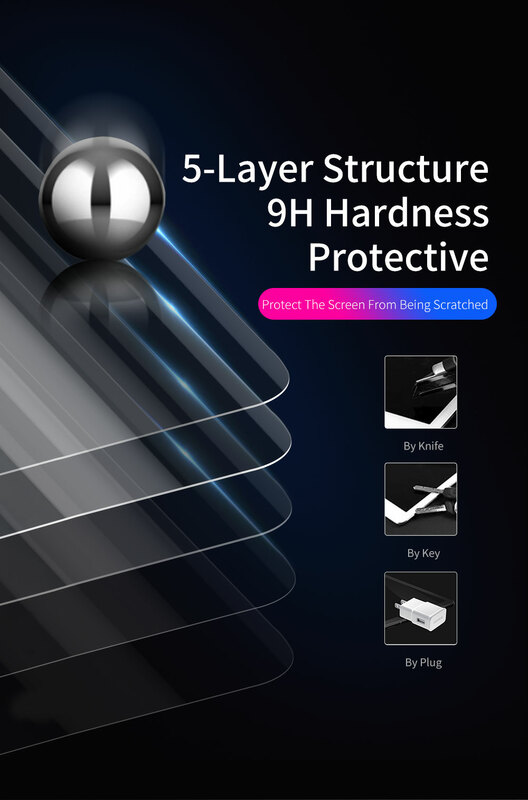 5-layer structure 9H hardness, super anti-scratch and highly wear-resistantsecure shatter-proof function, it will not be broken into small pieces of sharp.